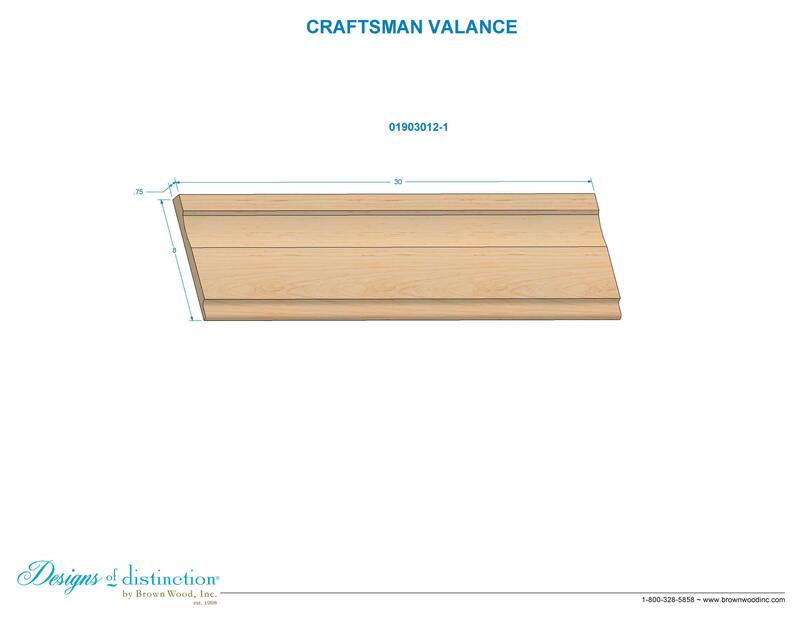 Use the Craftsman Valance to add a simple, yet polished, finishing touch to hoods and ranges, windows, cabinetry and more. The Craftsman Valance, available in various stock species, is part of our Craftsman Collection, though it complements various styles of décor. Shop matching components in our Craftsman Collection.